Temkin Associates, LLC relaunches and re-brands itself as Pleiotek a premiere Agile Development consultancy with specialized expertise in Health IT and Policy. 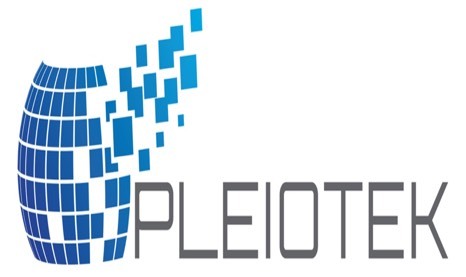 Pleiotek to provide Program Management Support to Dept. of VA.
We are a certified Woman Owned Small Business (WOSB) providing Agile Development, Cloud, and Mobile services to the Federal Government with expertise in Health IT and Policy.